Comedian John Pinette performs as part of CMT Presents Ron White's Comedy Saltue To The Troops at The Grand Ole Opry on February 21, 2012 in Nashville, Tennessee. John Pinette, the chubby stand-up comedian who portrayed a hapless carjacking victim in the final episode of "Seinfeld," has died. He was 50. Pinette died of natural causes Saturday at a hotel in Pittsburgh, the Allegheny County Medical Examiner's office said Sunday evening. Pinette's agent confirmed his death. 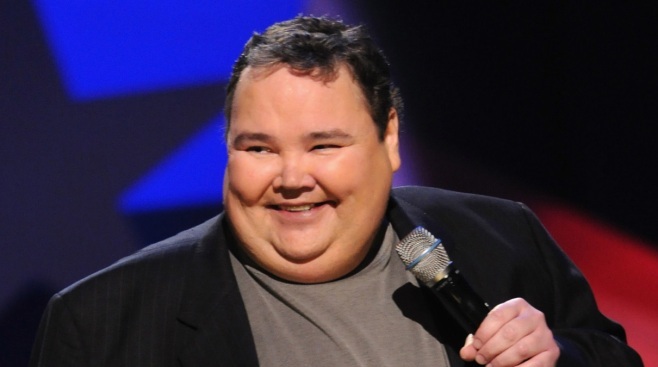 The self-deprecating Pinette was a portly presence on stage, frequently discussing his weight on stand-up specials "Show Me the Buffett," "I'm Starvin'!" and "Still Hungry." 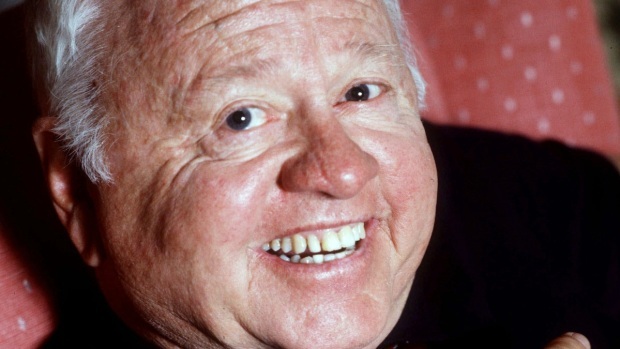 "He should be celebrated for the amazing comedian he was," Nuciforo said. The Boston native appeared in movies including "The Punisher" and had a trio of stand-up shows released on DVD but was perhaps best known as the portly carjacking victim whose plight lands the "Seinfeld" stars before a judge for failing to help under a "good Samaritan" law. Pinette also appeared in the television series "Parker Lewis Can't Lose." Pinette also appeared on stage in a national tour of "Hairspray" as Edna Turnblad, the mother of the play's heroine. The medical examiner's office said no autopsy was performed and Pinette's own physician signed off on the cause of death.